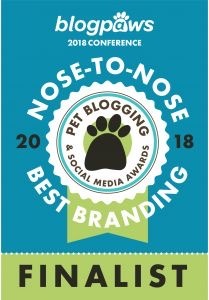 French Bulldog is Number One! As promised, here is the list of the American Kennel Club’s most popular breeds in New York City. 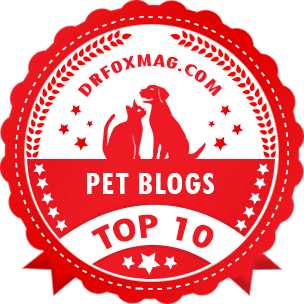 Yesterday, I posted about the ten most popular breeds nationwide. At number one is the French Bulldog, taking highest honors from last year’s top dog, the English Bulldog. Number two is the English Bulldog. In third comes the Labrador Retriever. Coming in at number four is the German Shepherd Dog. Rounding out the top five is the Golden Retriever. As you can see New York City isn’t just for little dogs. Three of the top five most popular breeds in the Big Apple are large dogs, and a fourth, the Bulldog, may be short, but he’s a substantial guy nonetheless. You can read the full press release from the American Kennel Club here.